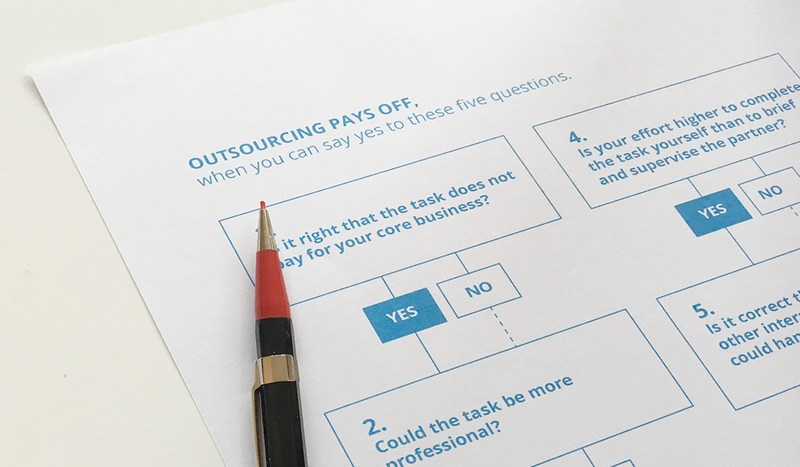 There are good reasons for outsourcing. It helps to do things efficiently, to save costs, to increase turnover and much more. 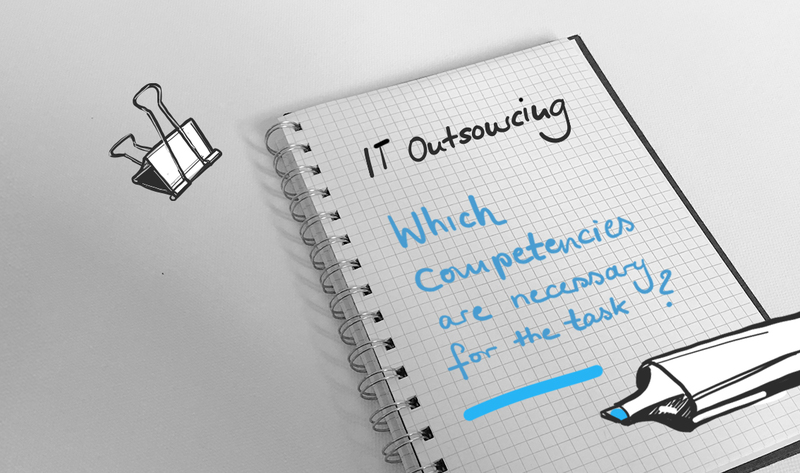 If used and implemented correctly, outsourcing can generate numerous advantages for you. But for which tasks does outsourcing make sense? 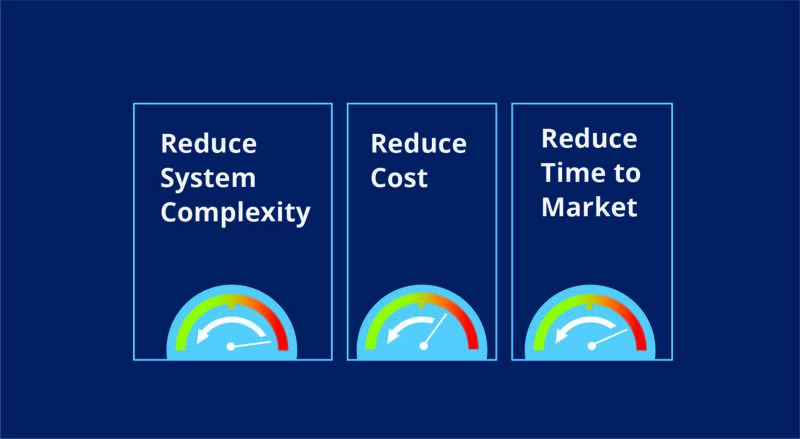 Many companies’ IT structures are often so complex that working efficiently or adopting new digital solutions is simply not possible. The solution? IT consolidation. 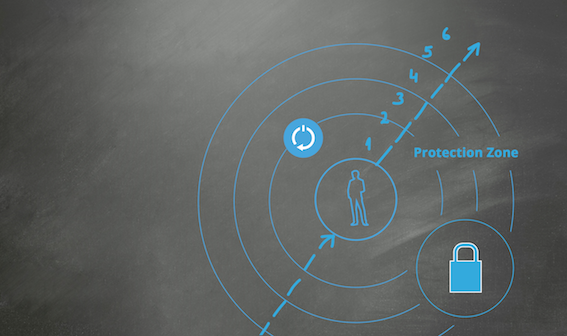 In what follows, we will show you all you need to know using an actual project as an example. 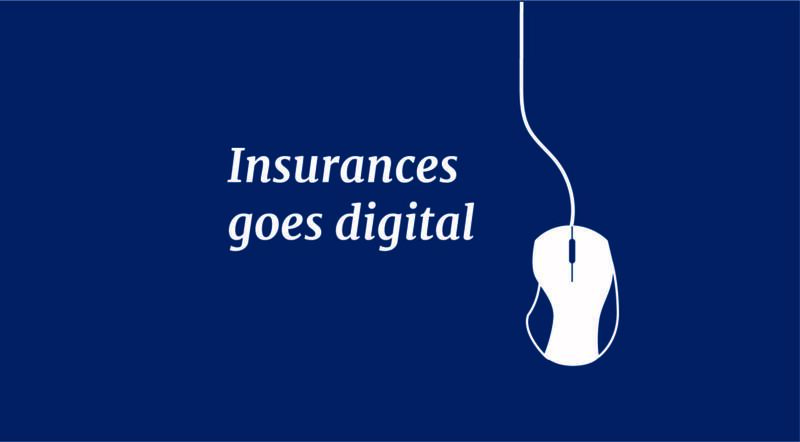 Insurance goes digital. An example from the insurance sector: how distribution is going digital. 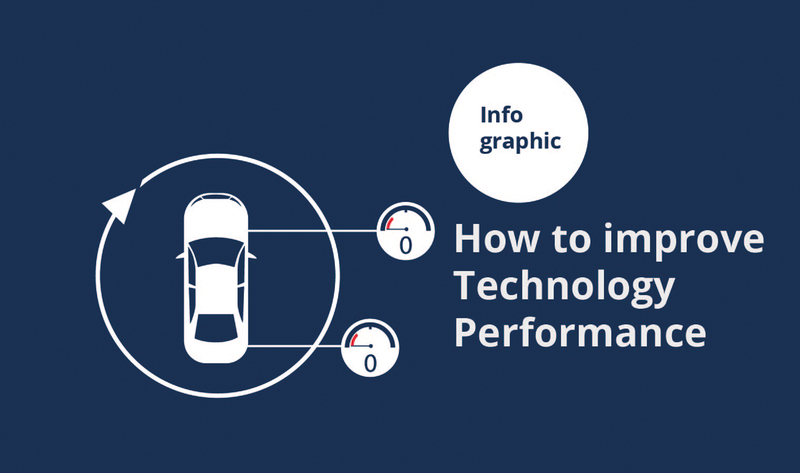 As an Interim Manager, AXXCON supports an automotive supplier by optimising the central technology division and creating processes more efficiently for managing client projects. 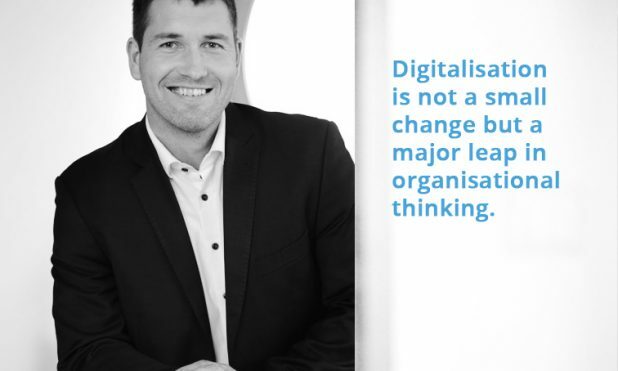 It is now a foregone conclusion that digitalisation is shaking up our lives and the business world in a monumental way. While new entrants, the digital start-ups, are born with most of the traits needed to succeed in the digital era, the incumbents, the established large organisations, however, often find themselves struggling to get the right foothold, the right strategy and the entry points. It is necessary to become digital to reinvent themselves as market leaders.